When it comes to picking a wound care supplier, we understand the difficulties associated with choosing the right supplier for you. At TWS, we have the fastest turnaround time and a caring staff here to meet and exceed your expectations. 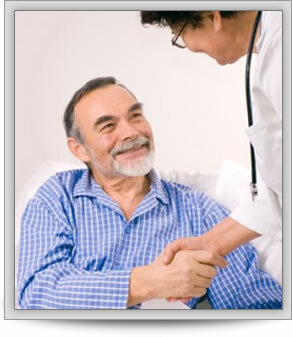 Often imitated but never duplicated, we set the industry standard of quality care for patients. So if you need dressings delivered at home, then ask your Healthcare Professional to order from TWS.